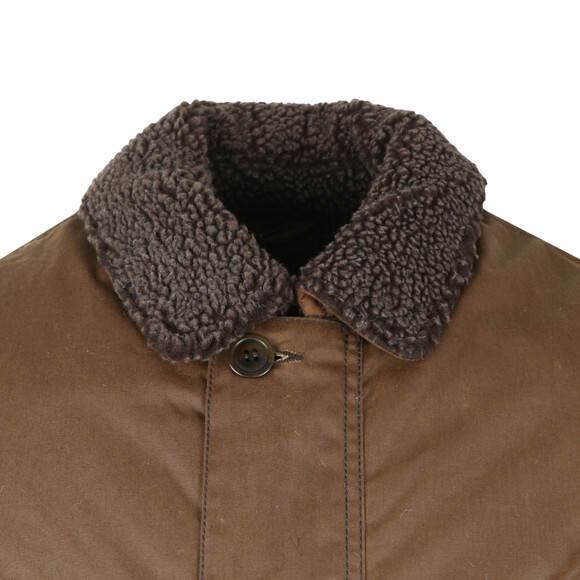 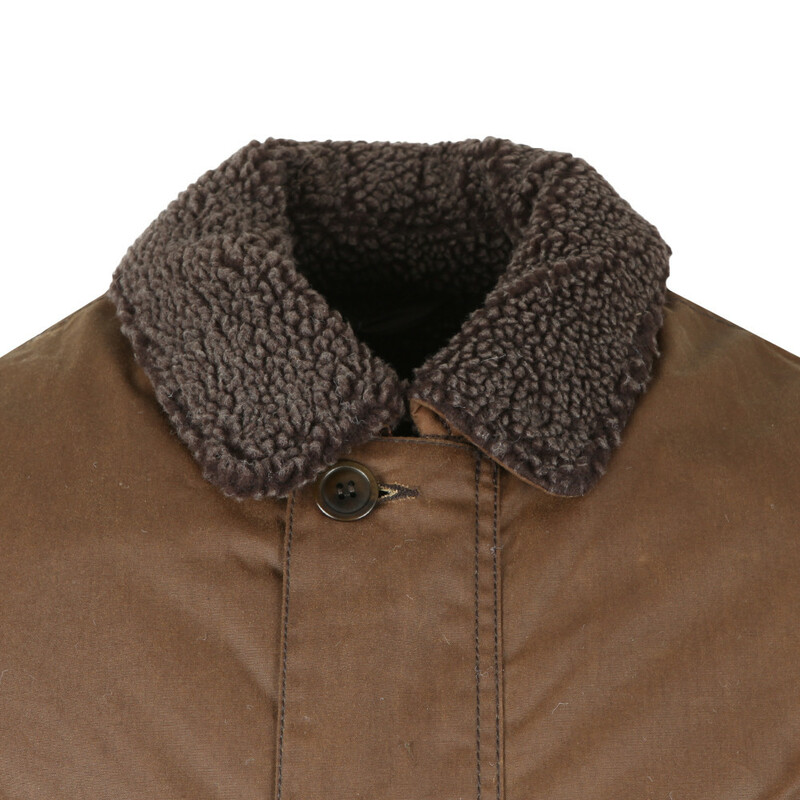 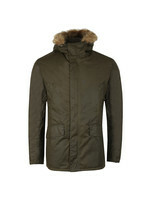 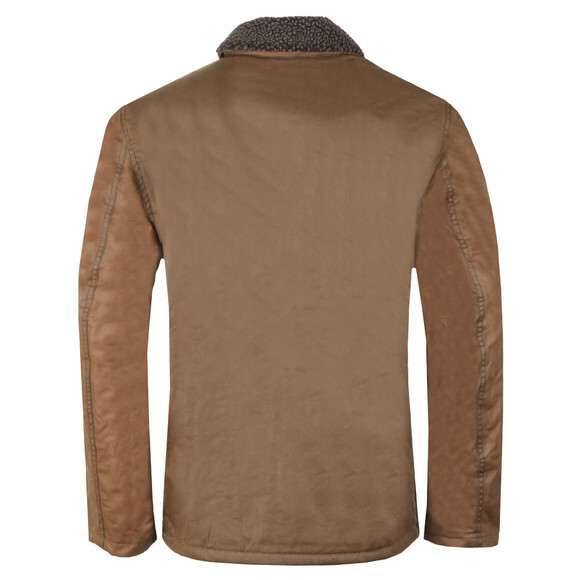 Barbour Int Steve Mcqueen Wax Jacket, in Dark Sand. 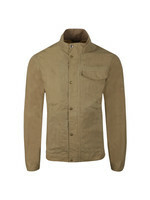 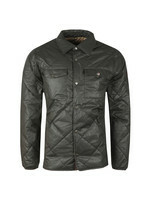 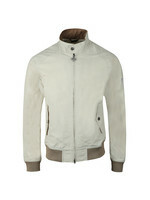 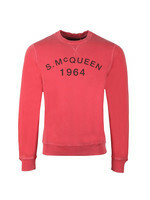 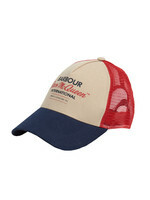 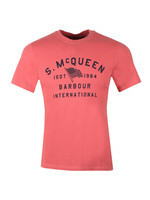 Introducing the Barbur Int Steve Mcqueen Havasu Wax Jacket, new for this season. 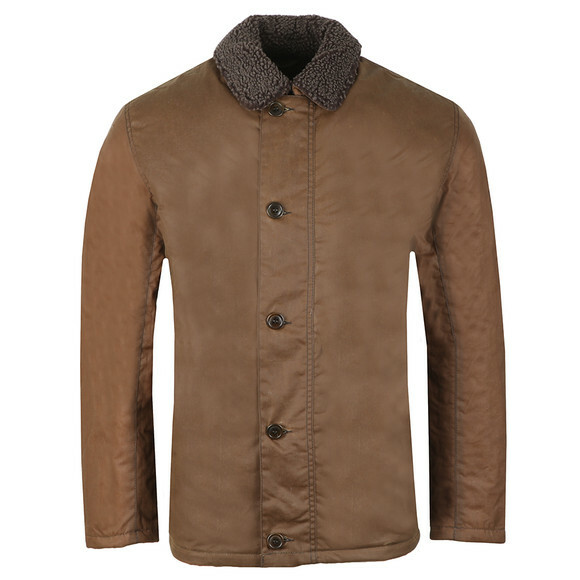 Designed to be your go-to jacket come rain or shine, the Havasu is made from 100% premium waxed cotton. 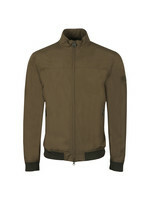 Features a full front zip fastening that has an over the top button placket, two side pockets, and a fleece inner and outer collar. 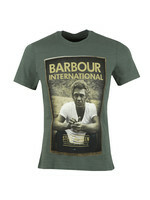 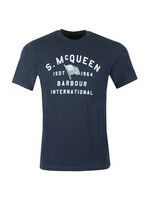 Completed with the Barbour Int Steve Mcqueen logo to the upper arm.